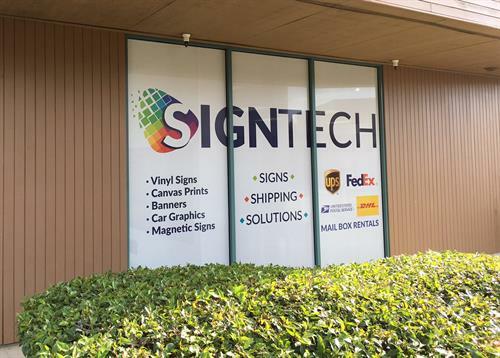 SignTech is Morgan Hill’s one-stop shop for custom signs and shipping services. Family owned and operated since 1990, we offer state-of-the-art sign making technology, mailbox rentals, and a full range of postal and shipping services. Stop by today and see what we can do for you!